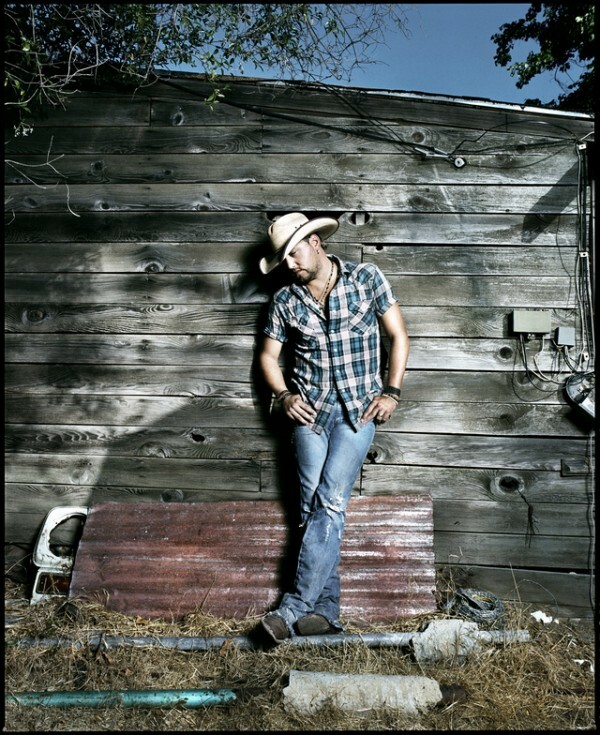 BANGOR, Maine — Country music fans have a lot to smile about with the announcement of three big-name acts set to headline the 2012 Waterfront Concert Series. 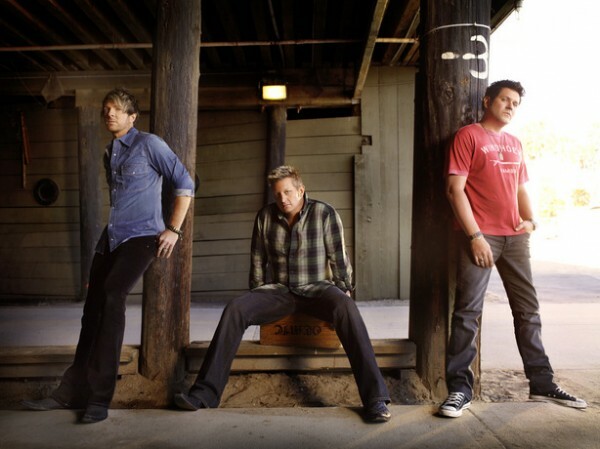 Friday, July 6, will bring Rascal Flatts, along with Little Big Town, Eli Young Band and Edens Edge. 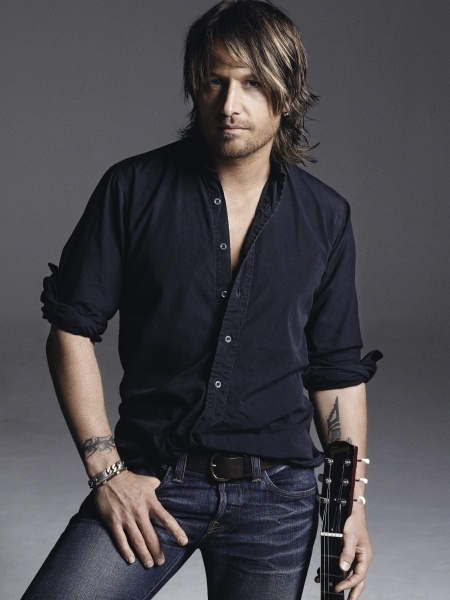 Grammy Award-winner Keith Urban is set to take the stage Saturday, Sept. 1, with opening act David Nail, who has been nominated for the Academy of Country Music’s New Artist of the Year award. The final concert in the lineup is set for the next day, Sunday, Sept. 2, and will feature Jason Aldean, Luke Bryan and a yet-to-be-announced special guest. Gray is excited about what the 2012 series has to offer. “We’ve got three of the biggest acts in all of country at this point,” he said. Organizers expect to announce a rock show on Monday and two more shows in the coming weeks. Gray said he’s planning to add other acts, as well. Tickets go on sale at 10 a.m. Friday, Jan. 27. 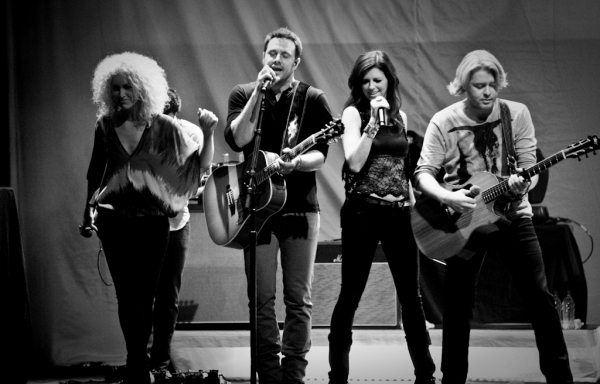 Prices vary for individual shows and individual tickets will go on sale at a later date, but avid country fans can purchase The 2012 Country Megaticket with prices starting at $139.50 for lawn seats and going up to $260. The megaticket allows you to see all three shows from the same seat. The ability to offer a megaticket to concert goers, “just gives you the vibe of what Bangor has become,” said Gray, noting that other cities offering megaticket opportunities include San Diego and Atlanta. To purchase tickets, visit waterfrontconcerts.com, megaticket.com, or call 800-745-3000.